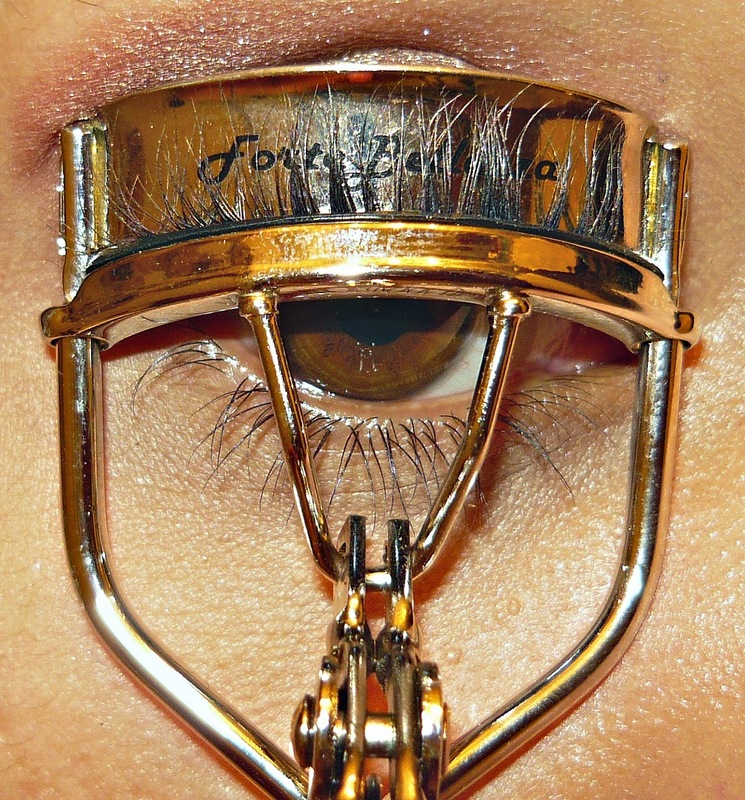 Since I began curling my lashes regularly, I've been trying several different eyelash curler brands. This time I was sent a free pair from Fortebelleza. 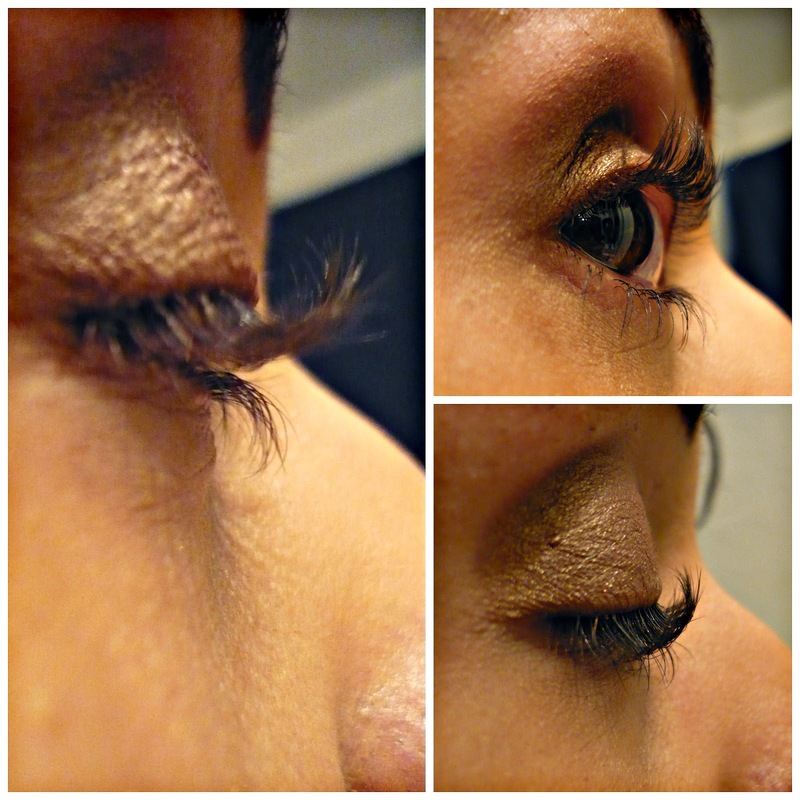 This works way better than my old dollar store curler, which might I add, did NOT fit the curve of my eyelid so well. 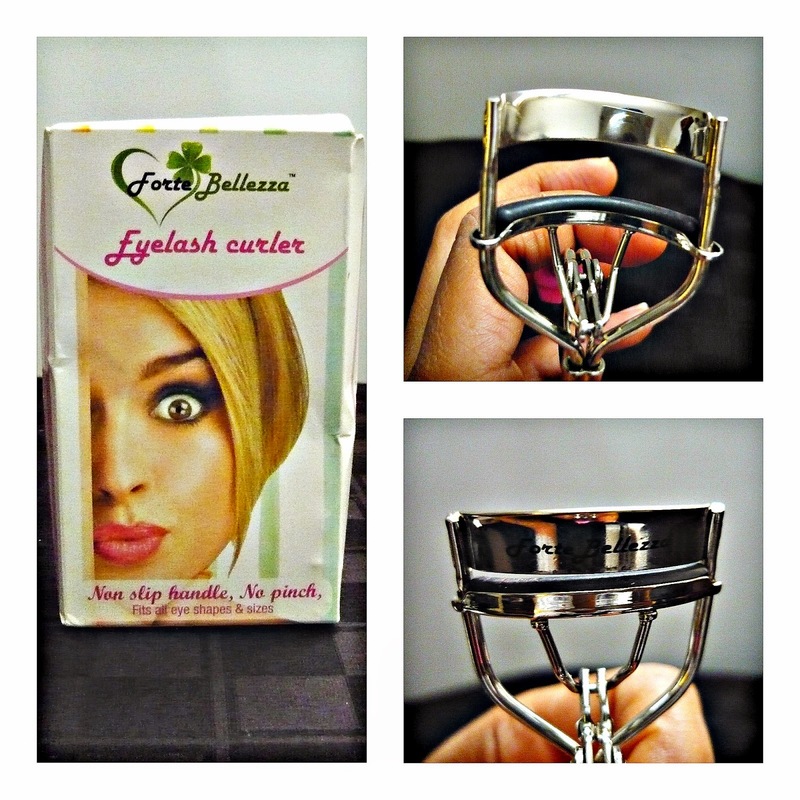 This Fortebelleza curler fits my eye shape very well. It really does not hurt when I curl them, which is also nice, because I have pinched my lid before, with one of my older pairs. Ouch, I know! 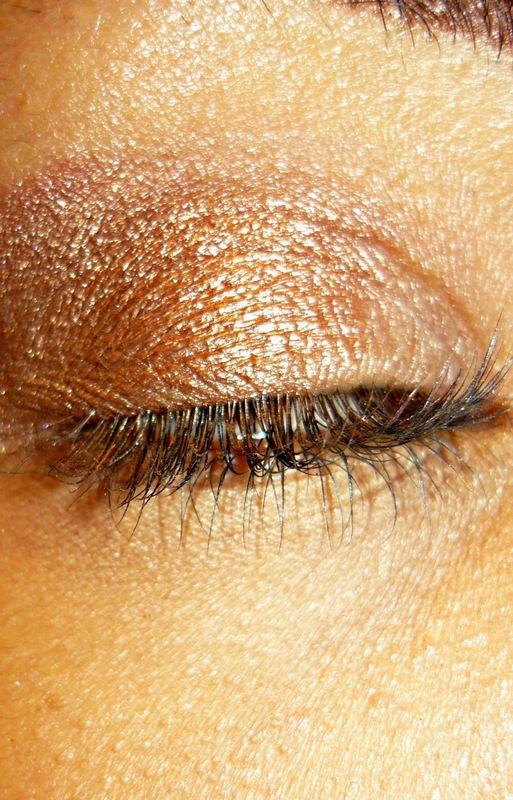 Here is my eye after the curler, but before adding on mascara. By the way, I did something a little differently. I read a tip that said to very slightly heat the curler with my hair dryer before using it. 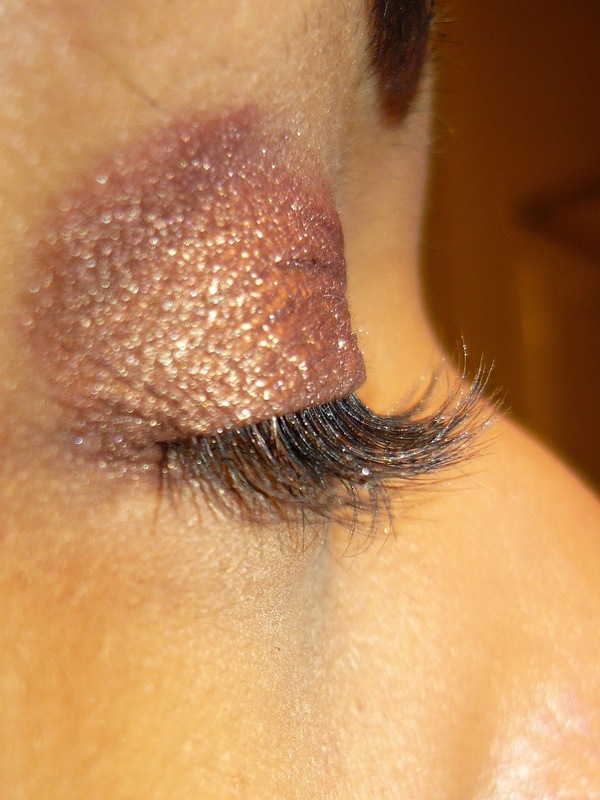 Made sure it cooled off a bit before squeezing my lashes, of course! But they will definitely be curled! Guess what! I have a coupon for you all! It doesn't expire and it can be applied on the amazon check out page. So yes, you will get 30% off! 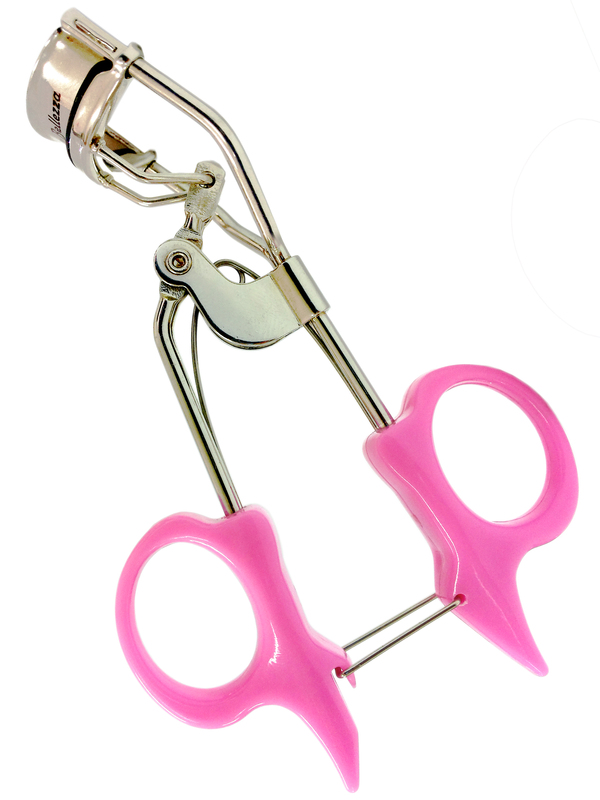 Click here to get 30% off your Fortebelleza Eyelash Curler!